With the public launch of iOS 11.3 imminent, Apple has introduced a new dedicated music video section within its Apple Music streaming service. According to a new report from 9to5Mac, the ad-free service will be host to exclusive music videos and performances, curated playlists and more. 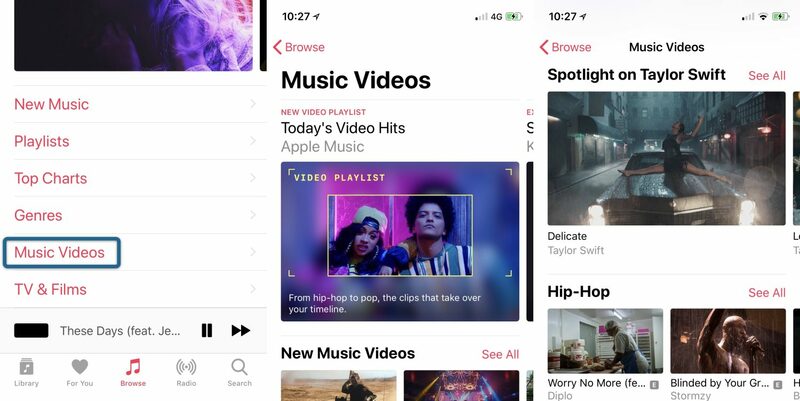 Apple previously announced it would be giving music videos their own section in Apple Music as part of the iOS 11.3 update, but today, it did so even before publicly releasing the new version of iOS. Until now, subscribers could create their own playlists of music videos to watch. 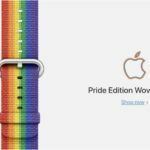 Apple is adding to that by creating its own playlists to highlight the latest music videos, the most popular music, and to place focus on different artists as a way of promoting their music. Users will be able to subscribe to these lists making it an easy task to watch new videos on a regular basis without any work on your part. Videos premiering exclusively on Apple Music today include A Tribe Called Quest’s “The Space Program,” Beck’s “Colors,” Kylie Minogue’s “Stop Me From Falling,” Sabrina Carpenter and Jonas Blue’s “Alien,” and a live performance music video of “Evergreen” from emerging artist Yebba. The new Music Videos section shows up for everyone, but Apple will only let you actually watch them with a paid subscription to Apple Music. (It will also be hidden if you’re a non-subscriber and have “Show Apple Music” disabled in iOS settings.) The feature is available now on iOS, Android, and Apple TV.